for a successful launch on Amazon Europe! We have the answer to all of your questions. Our team of professionals will set your business up in a way that's efficient to operate AND optimized for maximum sales across Amazon Europe! We'll show you how to hit the ground running with PPC and generate sales from day 1! Your own dedicated rep - available for any questions you have! By doing so, you'll have more time to focus on what matters most - growing your business! 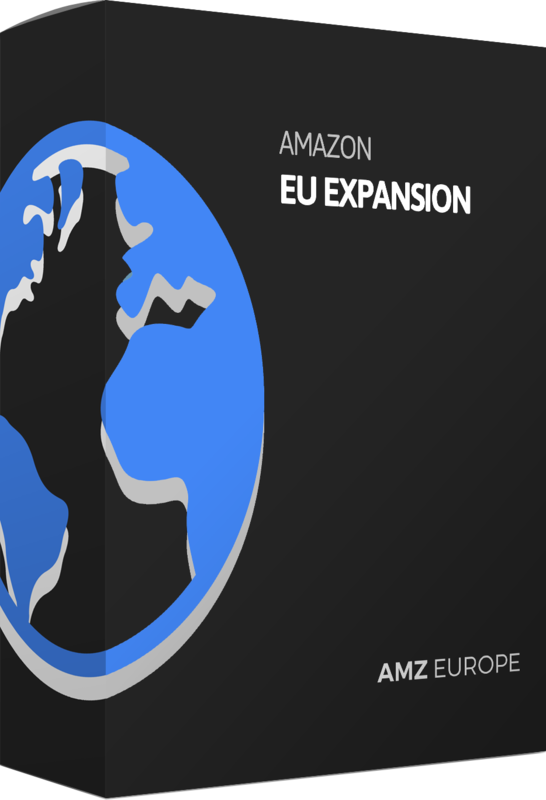 As an AMZ Europe client, you'll benefit from exclusive discounts too! Contact us and we'll get back to you within 1 business day. 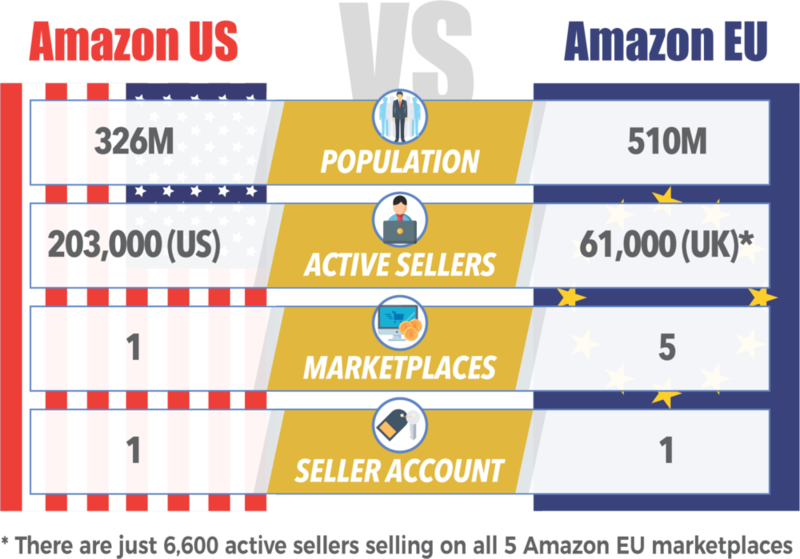 How long will it take to get my account set up to sell on Amazon Europe? About 4 weeks - it will take about 3 weeks to apply for and receive your UK VAT number. This is very important, as it’s needed when to set up your Amazon Europe seller account. It will also be needed when shipping your stock to Europe. Once we have your UK VAT number, we'll be ready to set up your Amazon Europe seller account. If we work together, how soon do we start? Once you’ve placed an order with us, we will send you a form where you will provide the information we need to get started. After filling out the form, our team will begin working on the process, requesting any additional information from you if and when it's needed. Is this package only for current Amazon.com sellers? No. This can work for ecommerce sellers on other platforms or even those who are just getting started with ecommerce. What ongoing costs / additional expenses will I need to account for? UK VAT Returns - Once we get you registered for UK VAT, you'll be required to file a UK VAT Return every 3 months. We can connect you with our VAT Partner that offers an excellent and cost effective service - the fee is currently around $1,200 USD per year and they'll take care of VAT matters for your business. Customer service - as your business in Europe grows and you begin to get emails from customers, you will likely need to hire customer support. We can advise you on this if you want, although there are many people available to do this type of work on freelance websites like Upwork. Once we start, we will not provide a refund as we have to pay for the cost of a team of experts that works on your project. If you have any issues or questions, just get in touch with your dedicated rep and they'll help you out.